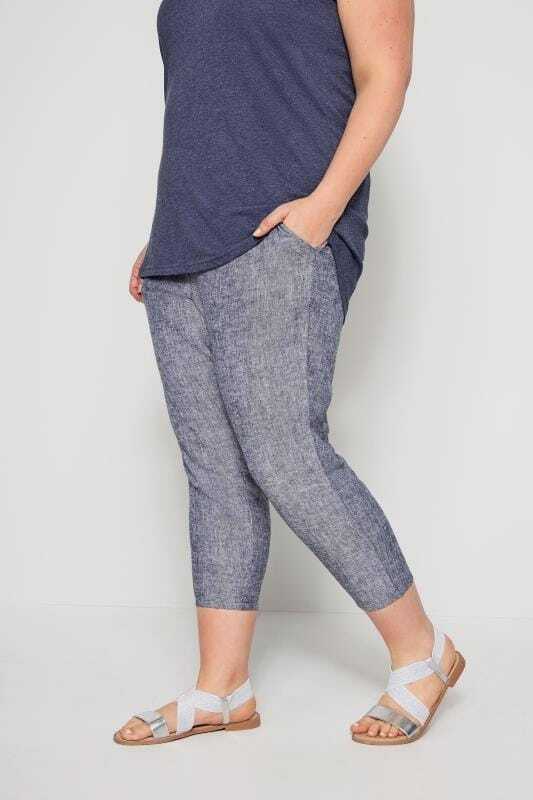 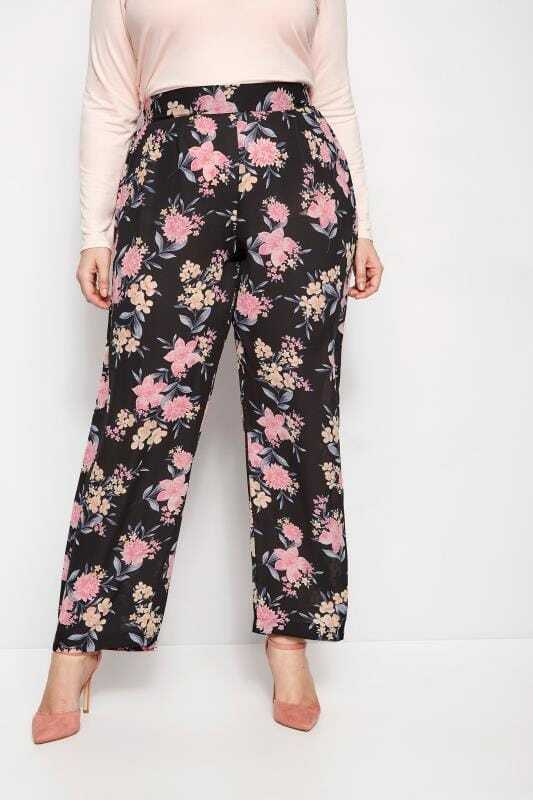 Update your look with our range of plus size tapered and slim fit pants. 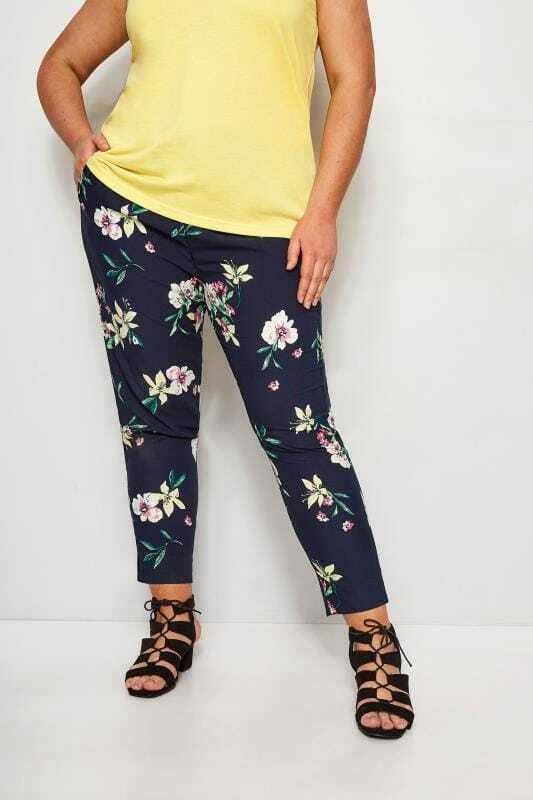 Available in sizes 16 to 36, this collection has options to suit casual, evening and formal wear. 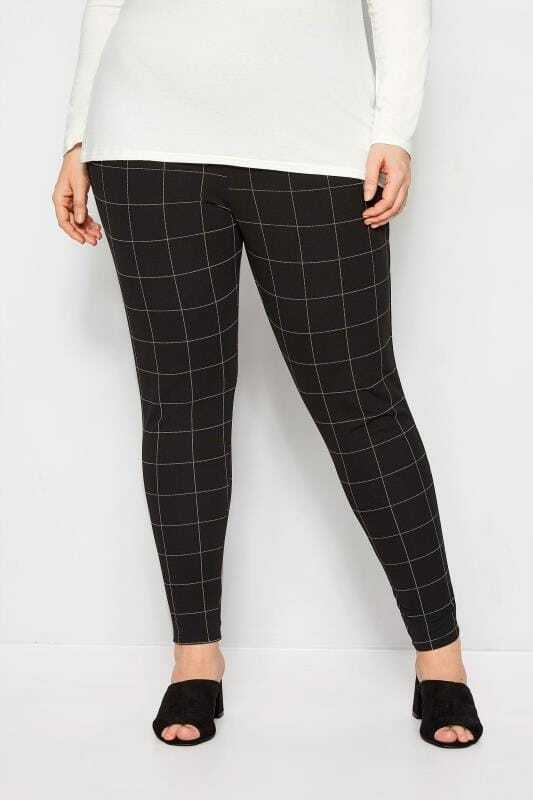 From neutral staples to printed styles, find your perfect look with Yours.